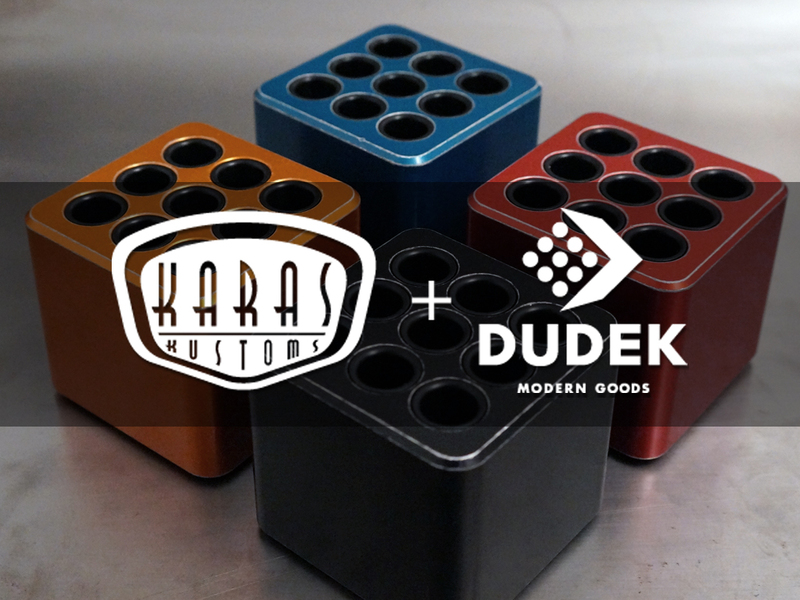 Karas Pen Company: CUBES! And Some Fountain Pen News. Plus CUBES! The Cube is finally here. 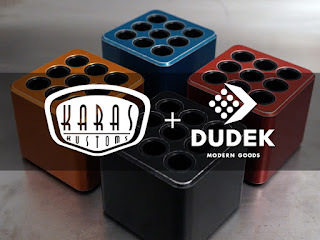 Yes that Cube, the Karas Kustoms/Dudek Modern Goods CUBE, sometimes referred to as the CU13E, that’s the one. After months of going back and forth hoping to get colors right we were able to ship out the Kickstarter backers, and have a little bit left over. Well we have a lot of the Silver and Tumbled Aluminum. We have very limited quantities of the colors and decided to a do some small numbers of Stonewashed colors as well. Here’s the biggest reason you want to act NOW as far as a Cube is concerned. If you want a color and not Tumbled or Silver, these are potentially the only colors we are ever going to do. While that might change if our anodizer can fix his application process, at this time we are not sending any Cubes to be anodized until we feel comfortable that they can be completed without needing to be done multiple times. What does that mean? It means that once we are sold out of the specific color batches that we initially made during the Kickstarter campaign that color is potentially done forever. We held back a few colored Cubes for giveaways, but when the site says zero, that means we are finished on those colors. I know that’s not what our customers want to hear, trust me when I say, that’s not what we want to tell our customers. 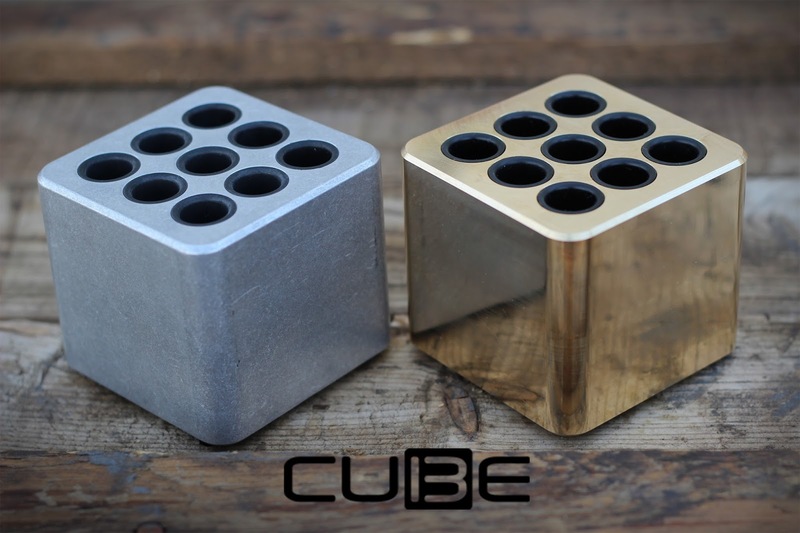 We wanted to be able to provide Cubes that would match our existing pens or at least come close. That didn’t happen, not only did it not happen, there were some colors we had to have redone three and four times before we could fulfill the Kickstarter. The good news is that we will continue to work with our anodizer to find some resolution for this. We aren’t going to abandon the colors for our pens, we will continue to provide colors that you have come to associate with our pens. With that being said, we are going to be adding a few colors to our current lineup. We will be adding a Brown and an OD Green. These will be available very soon on our current lineup of Aluminum pens. I love both colors, they really provide some cool options and looks with mix and matching your parts combinations, and just look slick on their own. We will have these available VERY soon. Fountain pen news. Design changes have been finalized for the Fountain K. Now those design changes are being machined into a few prototypes so we can test the functionality of our pens and see if the changes we made actually made a difference as far as comfort and ease of use is concerned. It’s a process but we are moving along at a decent clip with this project trying to get it ready to go into full production. In the meantime we will be releasing a new batch of INK fountain pens in all of your favorite colors. Most likely these will be finished towards the middle of September so you can get the colors that you have wanted for so long now. I know it’s been a while since we have had some of the colors in stock and we are working on getting the INKs done as quickly as possible. We made some design changes on the INK as well. We changed the screw profile for the clip so that the clip will sit flush against the cap. This design feature was something that we didn’t know we needed but looking back at our First Generation INKs it is clear that we needed to make this adjustment. There are a few other design changes that we will release closer to the actual release of the Second Generation INKs so be on the lookout for that. Last bit of news for this week is what I consider a BIG piece of news. With the redesign of the Fountain K, we made the decision to move away from Schmidt nibs and pursue another nib for this pen. We looked at all available nibs, got samples, modded pens with those samples then Dan, Bill and myself went about writing with the nibs to see which one consistently provided the best writing experience. Sure we looked at price and a few other factors, but honestly we were looking for overall writing experience when it came to switching nibs. It’s been about a month now, and we have come to a consensus that Peter Bock AG makes the best triple system nib units available. That being the case we are designing the Fountain K around the Bock triple nib unit. With that in mind we have made the decision not to use Schmidt nibs on our production Fountain Ks, but to use Peter Bock nibs on all of our production Fountain K pens. What does that mean for our past Schmidt customers? We will continue to provide service on your pens, and we have a decent amount of Schmidt nibs left if you find yourself needing a Schmidt nib. We will continue to sell them on our website until we sell out of them, and we can refer people to places that will continue to sell Schmidt nibs when we do run out. I know a LOT of you are going to have questions about this. You can direct those questions to info@karaskustoms.com and we will try to answer all of your questions as quickly as possible. Just a quick note on something that has come up recently. If you compare and contrast our pens with the pens you can purchase in a department store, online or even the majority of pens in an office supply store you won’t find a whole lot of similarities beyond the fact that they are both pens. I liken our pens to an automobile, a skateboard, a bicycle or numerous other items that can be modded, tricked out or specialized. There are a lot of swaps you can do with our pens to make them write differently or perform within specific refill considerations. Also there is a permanence in our pens that other don’t have. Here’s the point; bikes, cars and even skateboards need tune ups from time to time. Your Karas Pen Co pen might get to a point that it needs a tune up. We can and will do those tune up and adjustments for you if you can’t do them on your own. Most of the time a little maintenance with some compressed air and potentially some WD-40 will fix your issue, but every now and again you might need our help. If that’s the case please reach out to at the above listed email address. We want your pen to continue to work well past your lifetime and to become a family heirloom, and if that means we need to provide some service for that pen, then we are going to help you with that. Very excited about the nib changes. Can you be a bit more specific on the performance changes? Also, will the new Ink have the PGAB nibs and will there be a price increase? Thanks! Minor changes to dimensions on the section and internal cap and internal barrel. This was to accommodate the Bock unit and to make use of the pen less varied from person to person. What's a triple system nib unit? 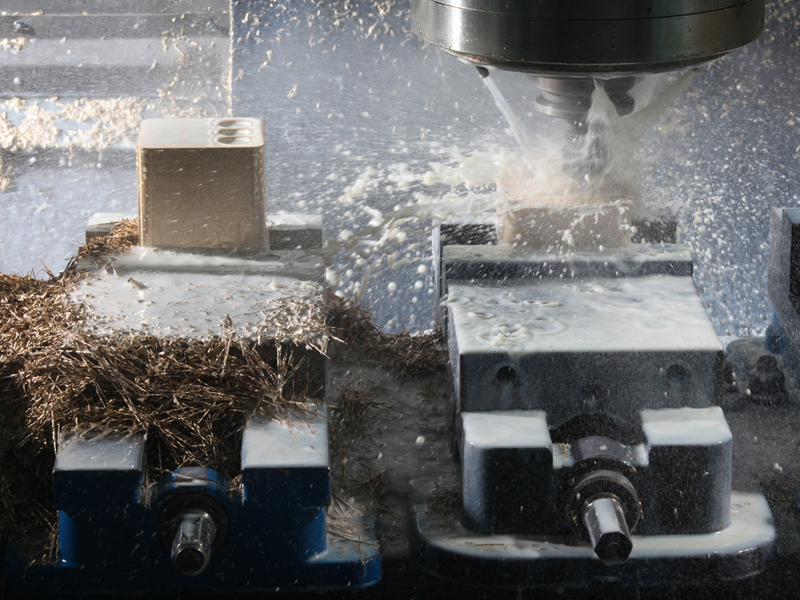 Triple system nib unit is Bock's term for their nib, feed and threaded collar unit. It is similar to the Schmidt nib/feed/collar unit we currently use on the INK.